A 2012 expression of concern prompted by an authorship dispute has been upgraded to a retraction. 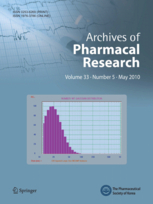 a claim from one of the authors, questioning the authorship of the corresponding author, and informed that the article was under submission to another journal. Last November we wrote about the retraction of a 2010 paper in PNAS by Annemie Schuerwegh and colleagues. Schuerwegh had been fired from Leiden University in The Netherlands for fraud, which said there would be a second retraction coming. A rheumatology researcher in France is retracting a paper for errors in several sentences. 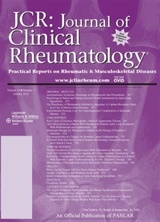 A difficult authorship dispute, involving two journals and at least two continents, has led to an Expression of Concern in the Brazilian Journal of Rheumatology. The authors of a clinical study of an herbal medication have retracted after it became clear that one of the study authors had included two figures without the consent of his co-investigators. The paper was a study of Green Cross Corporation of Korea’s SHINBARO, which was approved last year for the treatment of osteoarthritis by the Korean FDA. 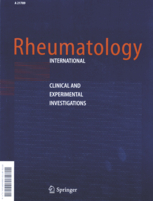 Earlier this week we wrote about how Rheumatology, the official journal of the British Society for Rheumatology, was retracting an error-beset meta-analysis on the association between lupus and cervical cancer. 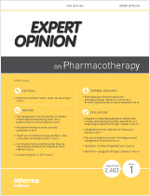 Rheumatology has retracted a 2011 paper with too many errors to correct. Most retractions happen in the dark: An article appears in print. One day it is withdrawn, with only a brief paragraph or two on the page to alert us to its fate. On rare occasions, however, the process is more transparent, and when that happens it’s like the publishing equivalent of a supernova, a chance to glimpse in (here’s where the cosmic analogy stalls) almost real-time the retraction as it unfolds. Here’s one of those unusual events. The Journal of Clinical Rheumatology this week has retracted a March 2010 paper by Ni and colleagues in China, in which the authors reported that elderly women with osteoarthritis of the knee gained significant improvement in physical function and pain from a six-week course of tai chi. That claim is hardly controversial—other researchers have produced similar results and published studies of tai chi’s benefits for arthritis patients date back nearly a decade on Medline.